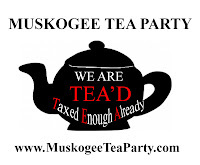 The Muskogee Tea Party is holding their third Tax Day Tea Party today at noon, in front of the Muskogee Civic Center. There will also be an open mic period, for attendees who want to say a few words. Speakers will cover a wide variety of topics, from legislative updates to Tea Party-led health-care initiatives, and training events — you won’t want to miss it if you can make it! 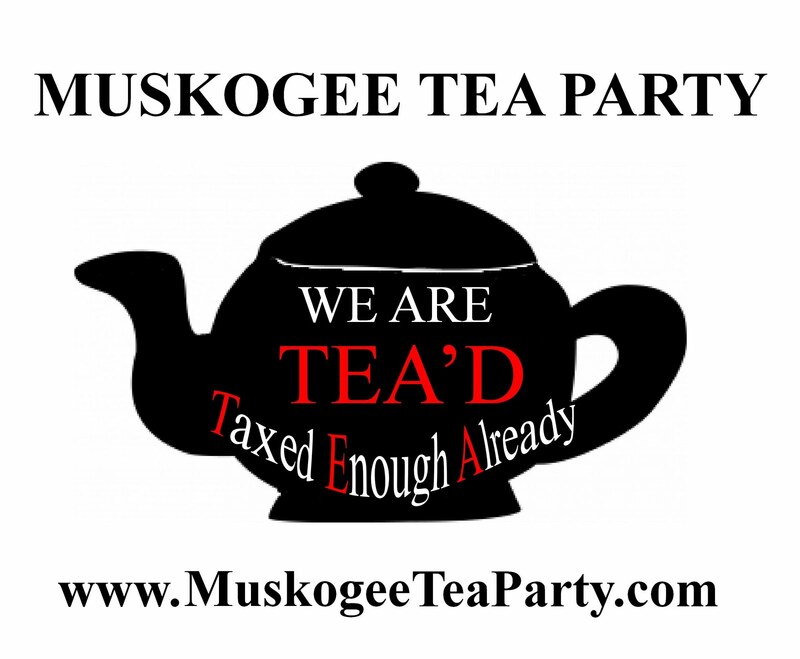 For more information, visit MuskogeeTeaParty.com or call (918) 869-6000.